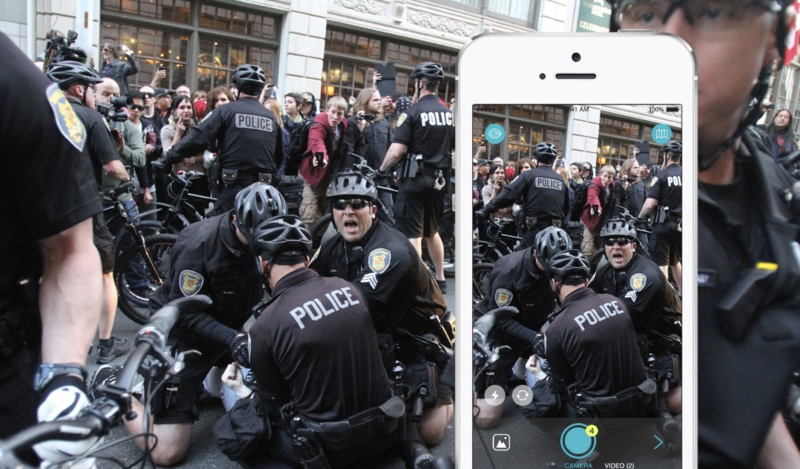 VITA Mobile Systems (OTC Pink: VMSI) biggest competitive advantage lies in its ability to get users to freely upload content about events unfolding around them without fear that they will be judged. Mark Zuckerberg’s enigmatic leadership style, and the vast personal fortune ($72.5 billion according to Forbes) he has amassed at the helm of Facebook (NASDAQ: FB), continues to inspire countless entrepreneurs in the billion dollar social networking industry. 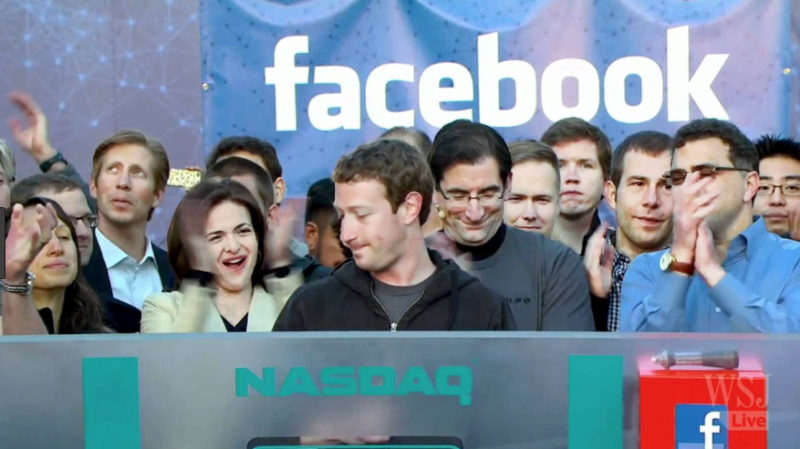 Under his leadership, Facebook has grown from a small social network exclusive to Harvard students to a NASDAQ listed juggernaut with a $518.48 billion market cap and more than 2 billion monthly active users. However, as many emerging social networking companies painfully come to discover, it takes more than Zuckerberg’s rebel entrepreneurial spirit to launch a successful social network. 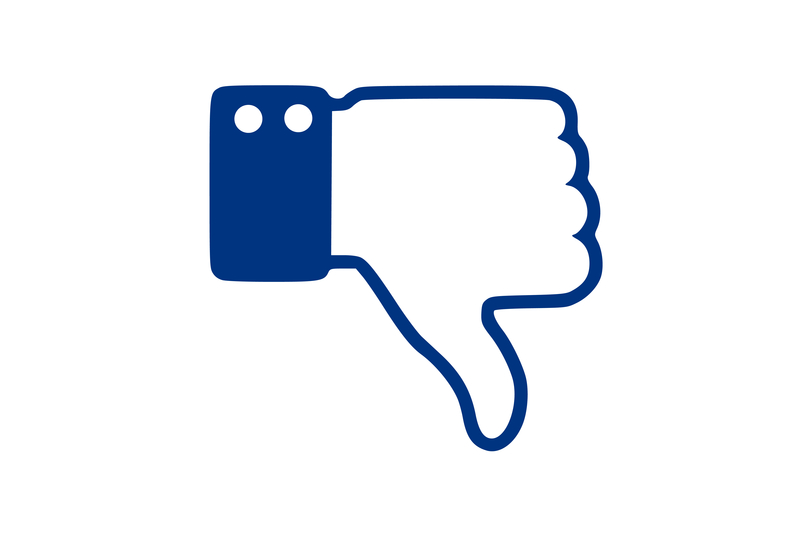 Many social media sites typically fail to pick up after launch, including those launched by large tech companies such as Alphabet (NASDAQ: GOOG). Alphabet’s expensive attempt to unseat Facebook through Google Plus, which was launched on June 28, 2011, was embarrassingly HYPERLINK “https://mashable.com/2015/08/02/google-plus-history/”unsuccessful. This is despite the fact that the Google team repeatedly dismantled and rebuilt the social network for at least three years post-launch. The primary reason why new social media sites fail to gain traction is the lack of pre-populated content that appeals to users’ most fundamental needs. If people visit a new social media site and there is no content worth coming back to, they will most likely not return. Understanding human psychology, specifically what content captures and retains people’s attention, is key to the success of any social media site. This is what has driven Facebook’s success through the years, allowing it to capture and resell the attention of billions of users to advertisers. In the past year, for instance, its ad revenue increased 49% to $39.9 billion. Though Zuckerberg’s double concentration in computer science equipped him with the skills to write code in the early days of Facebook, it’s his psychology major from Harvard that is the magic sauce behind the site’s wild success. From the very early days of Facebook to date, Zuckerberg has played on the psychological dynamics of popularity and status to create user stickiness. From the outset, he clearly understood the innate human need to make comparisons with peers and capitalized on this to ensure Facebook’s visitors not only kept coming back, but spent longer amounts of time with each successive visit. Thanks to Zuckerberg’s thinking, it is easier for a typical college frat boy to resist the lure of free booze than today’s Facebook user to resist the urge to log onto the site every few minutes to keep track of the number of likes on their new profile picture. Because of the pressure to look flawless that Facebook and other social media sites have created, only 1-2% of the pictures and videos that we take actually end up on social media. These are usually the good ones which we have carefully picked and possibly edited from the broad selection in our photo gallery. The remaining 98% that never see the light of day tell a more authentic story about our lives than the carefully selected ones we share on our social media profiles. This 98% is where the untapped opportunity in social networking is. Advertisers and other third parties, such as market intelligence companies, are willing to pay a premium for these authentic photos and videos, as this is what gives them better precision when ad targeting or developing new products. The social media platform that can successfully aggregate these ‘imperfect’ photos and videos and tell the real story of our ‘imperfect world’ will ultimately be the ones that delivers real value for advertisers and other third parties. Because of the underlying value of the data that such platforms will aggregate, these platforms will be the ones that deliver the highest returns to investors. One such social media platform which already has its foot in the future is the new VITA app, the first app release from California-based Vita Mobile Systems, Inc. (OTC Pink: VMSI). Its platform focuses on crowd sourcing real-time location-based content. It is basically giving people a platform to capture real life as they see it through their smartphone camera while anonymously uploading the photos and videos quickly and easily back to the VITA platform. VITA app is currently in beta testing, with the team having spent around $2.69 million in both cash and assets to develop the platform and pre-populate the app with location-based content that will create the user stickiness that most new apps lack. It is important to understand that people will not share photos and videos of themselves anonymously for the obvious reason that their faces are in it. However, they will readily share first-hand accounts of events unfolding in their location anonymously, especially if they feel that the event is worth sharing but do not want to be publicly associated with it. When pictures and videos are posted using the VITA application, its proprietary algorithms create a searchable, location-based content engine, for public consumption. The app is also integrated with Google Maps to ensure greater geo-positioning and easier navigation. VITA is designed to ensure that users get live updates of events in locations of interest as they happen as opposed to blindly searching current social media outlets such as Instagram, Twitter (NASDAQ: TWTR), and Facebook (NASDAQ: FB) or relying on a narrow or biased media reporting of the events. Sean Guerrero, the CEO of Vita Mobile Systems, Inc., talked to Emerging Growth at length about the operational aspects of VITA app. From where he sits, Vita’s biggest competitive advantage lies in its ability to get users to freely upload content about events unfolding around them without fear that they will be judged. “People want to share first person views of protests downtown, or first-hand accounts of the accident around the corner. However, they don’t always want to do this publicly as it may run counter to the public profile they have taken years to establish on Facebook or Twitter. 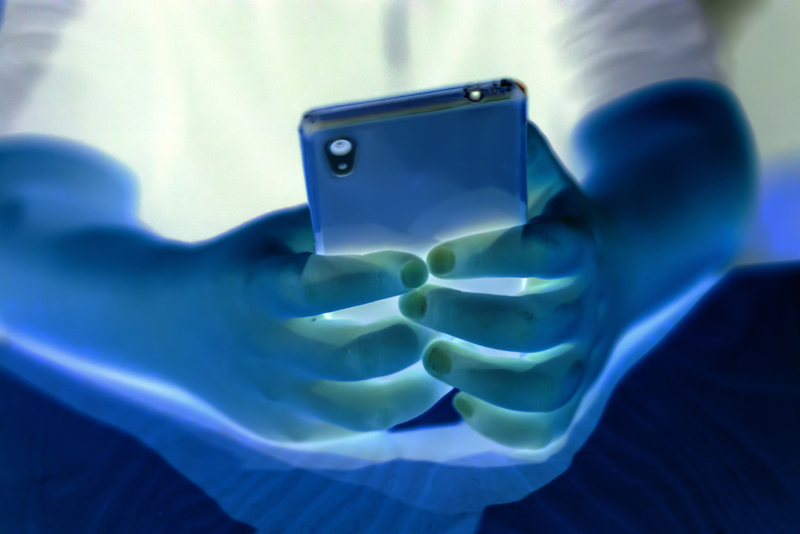 VITA is giving them the power to share this information anonymously without the fear of being judged or victimized. That’s why it is such a game changer,” said Guerrero. For any social media company, the greatest challenge is getting consistently fresh content that will keep users engaged. Buying or generating content in-house, though necessary in the beta stage, is not sustainable for long term growth. “To solve the content puzzle, there has to be an incentive for users to share content freely and willingly. By using anonymity to eliminate the fear of being judged, we will get users to freely and willingly share thousands of terabytes of photos and videos of interesting events unfolding in their location that they would otherwise not upload on their existing social media platforms,” said Guerrero. Facebook (NASDAQ: FB), Twitter (NASDAQ: TWTR), Snapchat (NASDAQ: SNAP), and Instagram all have geo-location based content but they widely miss the mark because these portals are in the “selfie” business, not the real-time, uncensored, see it, take it, post it business that is at the core of VITA’s strategy. “We are essentially aggregating and organizing thousands of terabytes of visual information (photos and videos) about places—from celebs who visit the place, to accidents and protests and anything worth sharing, that is happening at that time and location—and making it universally accessible and useful on one platform,” continued Guerrero. Crowdsourcing location-based content for everyone to access at their convenience will push social networking to the next level. Currently, the greatest headache in accessing real time content on existing social media platforms such as Facebook, Instagram and Twitter is that it may be available on the profile of someone who is not in your social network and therefore, you cannot find it. “VITA circumvents this challenge and gives you access to relevant content when you need it at the tap of a button. This is the solution to lower engagement levels currently plaguing social media sites and the reason the app is poised to generate high engagement numbers,” further continued Guerrero. Once the engagement numbers kick in and VITA gets users to consistently share location-based content, the company will be in a position to tap into the next goldmine in advertising—hyperlocal advertising. Advertisers have realized that it is not enough for an ad to create awareness and engagement online if it does not lead to a sale. That is why businesses and brands are shifting to hyperlocal advertising—ads targeted to individuals within close proximity to the brand’s point of sale in order to increase probability of sales. There is tremendous opportunity in hyperlocal advertising and VITA is keen on unlocking it. What this means is that the largest social media sites such as Facebook and Twitter—which are currently under pressure from their existing advertisers to help close the loop between leads and conversion—are likely to view VITA app as an acquisition target. VITA is not designed to unseat giants like Twitter and Facebook but enrich and complement them. This further supports the thesis that it could be acquired prelaunch, or any time after. “We are aware of the potential in hyperlocal advertising but will first focus on building user experience. Users never want to feel like they are a product being hawked to advertisers, but instead want an app that delivers value to them by solving problems. VITA app will guarantee this by providing a platform to share and access visual information about relevant events in your location—visual information that is difficult to find or share on other sites due to privacy settings or fear of being judged due to public association with the content,” noted Guerrero. VITA has teams that are highly proficient in areas like analyzing meta-data, artificial intelligence and augmented reality. This will allow it to draw and use precise insights about specific locations—insights such as popular music events, hotels and spas, accident rates and so on can be highly valuable if properly utilized and catalogued. “VITA is not just a natural partner to advertisers, but to third party organizations such as market intelligence firms. This further heightens the possibility of a prelaunch acquisition of the app. – Large corporations are going to want to own this technology rather than reinvent it,” further noted Guerrero. 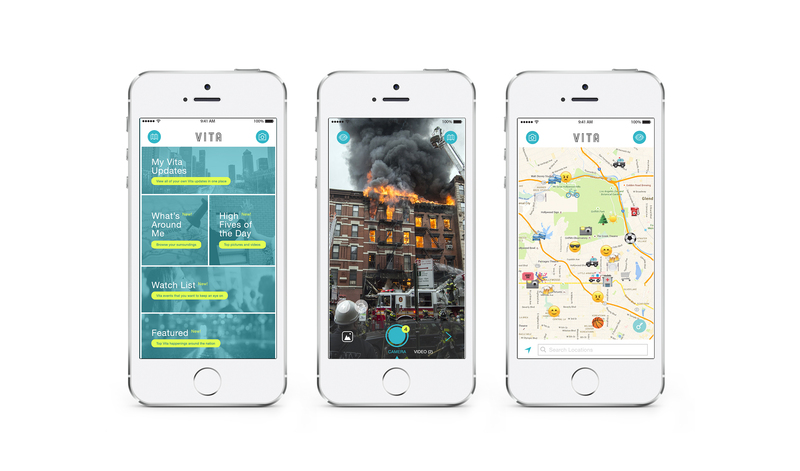 Guerrero started developing the VITA app with his team back in 2014 after he realized that he couldn’t find real-time visual information on existing social media platforms about a nearby fire in his hometown of Los Angeles. Despite his personal attachment to the app—particularly through the years as it has grown and attracted millions of dollars in funding—he says the company would consider accepting a prelaunch acquisition offer if it served in the interest of its shareholders. “Our shareholders have unwaveringly believed in our strategy, including our monetary outlay in app development. Creating shareholder value is therefore imperative for us and we wouldn’t mind accepting a deal as long as it favors our shareholders and is strategically aligned to our goals,” commented Guerrero. VITA’s share price has rallied from $0.01 at the end of September 2017 to the current $0.12 a share. This spectacular rally is underpinned by the company’s growth prospects and competitive positioning in the social media ecosystem. Given the company’s strong fundamentals, and the fact that it will soon complete beta testing, the share price is likely to continue trending upwards. The company’s market capitalization currently stands at $115 million (based on the current share price of $0.12 multiplied by outstanding shares of approximately 960 million). If the rally persists, and the company continues finding itself to be an acquisition play, the market cap could trend even higher, leading to a potential acquisition price north of $200 million. Facebook acquired Oculus for $2 billion pre-launch. Google acquired Android for $50 million pre-launch and Twitter acquired Periscope for $87 million pre-launch. The fact that VITA already has a successful mechanism for crowdsourcing location-based videos and photos makes it an attractive play. Location-based data that is well analyzed is digital gold due to its utility in a broad range of areas within the social media ecosystem and outside of it. VITA is therefore competitively positioned and could be a potential acquisition target going forward. At the current valuation, VITA is a high growth play with huge upside potential. VITA could be the next big opportunity since the 2012 Facebook IPO, which valued the company at $104 billion—a valuation that has grown fivefold in six years, underlining the potential market-beating returns that investing a revolutionary social networking site like VITA offers.